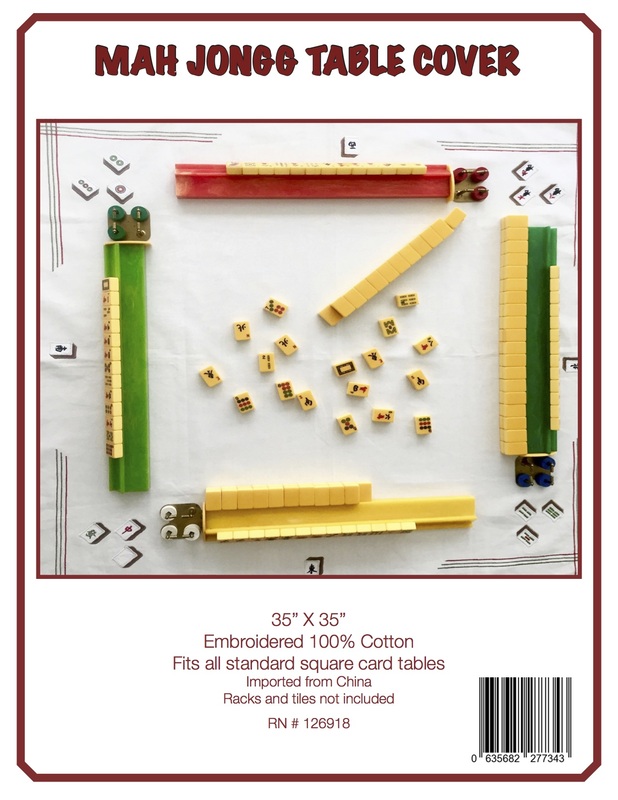 WORLD PREMIER – MAHJONG AND THE WEST! 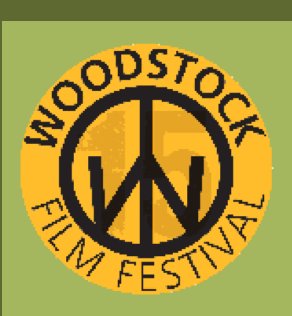 I am so honored and excited to have been invited to the world premier of Joe Muszynski’s new movie, Mahjong and the West at the famous Woodstock Film Festival and also to have the opportunity to do a book signing for Mah Jongg: The Art of the Game at the festival. Maddy runs a New York interior design firm with her mother, Diane. 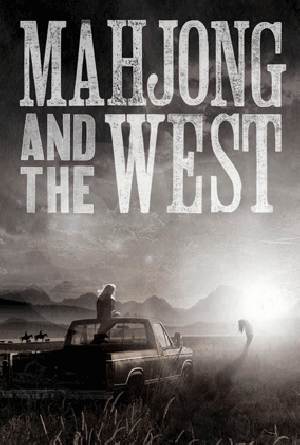 When a hit and run accident kills her mother, Maddy returns to rural Wyoming for the first time in fifteen years, where she grieves alongside her Mahjong playing grandmother. But when Maddy reconnects with Kate, an old childhood friend, it reawakens memories of their violent, troubled past. As both women tiptoe around their history, they live hard and booze their way through the mourning process along with Jack and Stewart, two local bull riders. Immersed in cowboy culture, the girls embark on a kamikaze course, running from the past and toward thrills and comfort. But pressure builds and their extended reunion proves that neither control nor chaos can erase their trauma. And if they can’t erase it, they’ll either have to make peace with it or set it on fire. MAHJONG AND THE WEST will make its WORLD PREMIERE at the Woodstock Playhouse on OCTOBER 17, 2:30PM and will screen again at the Rosendale Theatre on OCTOBER 18, 7PM. For tickets and more information about the film, click here. Joseph Muszynski is a New York based filmmaker. He was a writer and executive producer on Peace, Love & Misunderstanding. His next film, Rhymes with Banana, starring Zosia Mamet, marked his directorial debut and will be released this Fall. Joe is currently attached to direct Eden’s Folly, a futuristic re-imagination of the story of Eden. He also teaches filmmaking at Vassar College and through the Bard Prison Initiative. In his free time, he raises chickens. Mahjong in the West stars: Tom Guiry (Mystic River, The Sandlot), Louanne Stephens (Friday Night Lights, Longmire on A&E), Jill Andre (All My Children, Guiding Light), Dominic Bogart ( Extracted, I Am Not A Hipster), Jannette Bloom, Alyssa Carpenter and Jerod Meagher (Banshee). 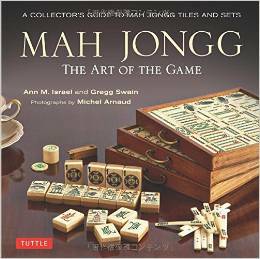 This entry was posted in Mah Jongg and Me and tagged Joe Muszynski, mah jongg, Mah Jongg: The Art of the Game, mahjong and the west, woodstock film festival on October 14, 2014 by Mah Jongg and Me.